Home wwe breaking news Why AJ Styles lose WWE championship ?? Royal Rumble 2019 #30th entrant revealed !! Ryback shocking tweet !! Why AJ Styles lose WWE championship ?? Royal Rumble 2019 #30th entrant revealed !! Ryback shocking tweet !! Update (1) :- Why AJ Styles lose WWE championship..!! 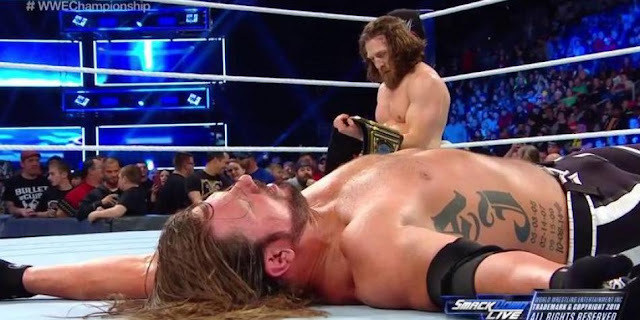 So guyz.. As you all had seen in this week's smackdown live episode that AJ Styles is no more a wwe champion as Daniel Brayan had defeated him in a championship match. So guyz let me tell you that the major and the biggest reason behind AJ Styles's defeat is that WWE doesn't want to put AJ Styles in front of Brock Lesnar once again. As wwe hadn't built-up any storyline or fued between these two superstars, wwe took their decision in hurry as there was a less time of happening Survivor Series ppv. Another reason behind AJ Styles's defeat is that earlier AJ Styles had already got defeated by the beast Brock Lesnar in the same ppv Survivor Series. So wwe company doesn't want to make AJ lose against Brock Lesnar once again. Also let me tell you that WWE fans also doesn't want to see a match between AJ Styles and Brock Lesnar a champion vs champion match once again. As wwe fans want to see Daniel Brayan as a wwe champion and got pushed. So by keeping fans demand in mind wwe company had made a new wwe champion Daniel Brayan and gave him a hard push. So guyz these were the reasons behind AJ Styles lose and Daniel Brayan's victory. So guyz this is all about in first update. I hope you guyz like this update. 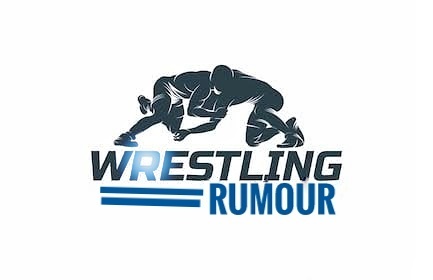 Update (2) :- Royal Rumble 2019 #30th entrant revealed..!! 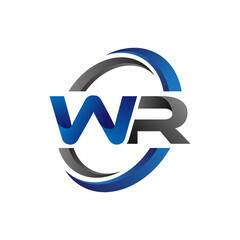 As you know that next year in January we gonna see a royal rumble match of mens and womens also. 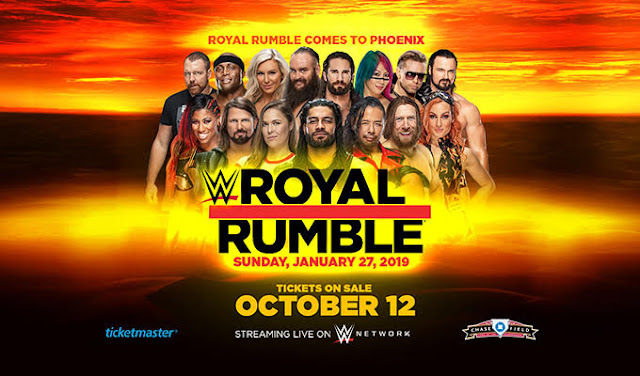 So let me tell you that WWE company had officially announced a very huge announcement that the team which will win mixed match tag team tournament, will enter on 30th number in the 2019's royal rumble match. WWE superstars had now get a huge advantage in Royal rumble ppv. Also you guyz already know the one who enters in Royal rumble match on 30th position has much more chances to win the match. So guyz it will be very interesting to see the winner of the mixed match tag team tournament. So guyz this is all about in second update. I hope you guyz like this update. Update (3) :- Ryback shocking tweet..!! So guyz let me tell you that Bryan Alvarez (wrestling observer) stated that Becky Lynch got a straight punch on his face from Nia Jacks and due to that she is out in ring action for about 2 months. He also stated that Nia Jacks should be sent back to training Centre and should be return back after learning wrestling skills. So Ryback (former wwe wrestler) retweeted Bryan Alvarez's tweet with a shocking abusive language. And both the tweets you can see on the above mentioned picture. So you can easily read the language which Ryback had used. This was really shocking for Ryback and wwe fans. So guyz this is all about in third update. I hope you guyz like this update. So guyz.. Are you all happy with the new wwe champion..?